If you are a crime victim, District Attorneys Offices have trained advocates to help you navigate the criminal justice system, understand your rights and refer you to resources in your community that offer support. If you need help, please contact the Victim Assistance Program in the county where your case is being handled. 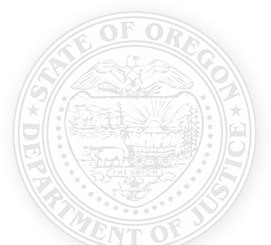 If your case has moved beyond the initial trial and is in the post-conviction appeals process or is being revisited at a parole or psychiatric review hearing, please contact the Oregon DOJ’s Post-Conviction Victim Advocacy Program for assistance. Scroll down to see a list of Victim Assistance advocates.